Is it necessary to do BBA for pursuing MBA? “I wish I had an MBA, I do not know if it’s too late for me though, I do not have a BBA but my father keeps telling me to do an MBA,” said Jaya Ghosh who wants to pursue something else than a conventional BBA course. Anyone can skip BBA and do MBA and it is not necessary for you to do a BBA for an MBA but there is something basic you should know. MBA is a post graduation course and in order to pursue any post graduation course, everyone needs an undergraduate degree. 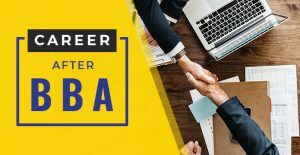 If you are applying for MBA programs you should have a bachelor’s degree though not necessarily in a business field like BBA (bachelor of business administration). The main advantage of a BBA program is that an aspirant can pursue an MBA program after the completion of their course. While doing their MBA, the students can specialize in their desired disciplines. The different specializations in the MBA program include Systems, Finance, Human Resource, Marketing and so on. A student who has completed BBA can go for a range of career options. Bank PO or Indian Railways. But today there are numerous BBA subject options. BBA colleges in Kolkata like iLEAD now have courses like first state-approved BBA course in Real Estate Management. No college or university in India in 2018 is offering such a BBA program and the chances of success are 10 times higher in such fields compared to an ordinary BBA degree. 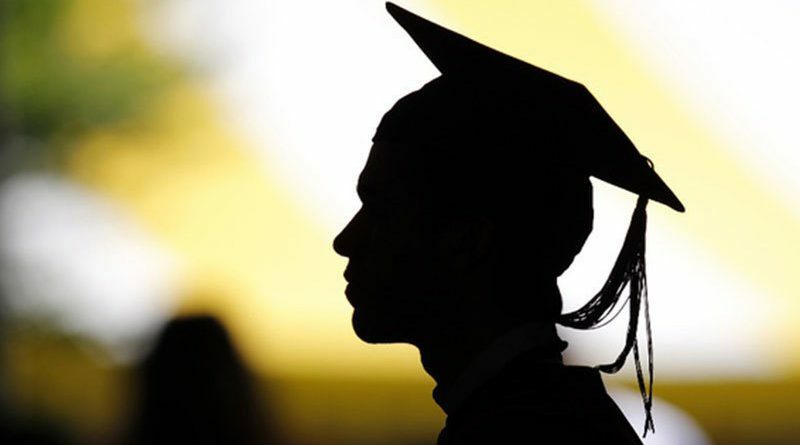 An MBA subject list looks very similar to that of BBA with paper names like finance, marketing, operations, management, economics, human resource management and strategy to name a few. Many students have often done their B.Sc in one subject and pursued MBA in something else or a related field. “I completed my B.Sc in Media and then moved to MBA in Media Management. 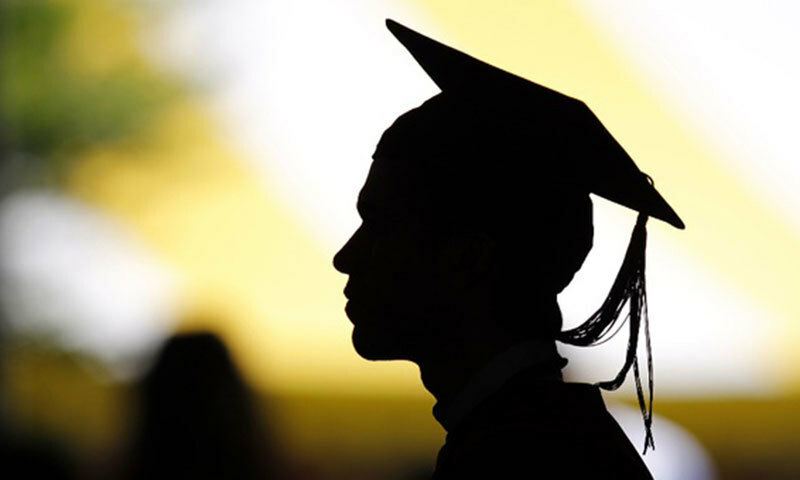 Before that, I had no idea that BBA is not mandatory for pursuing an MBA. Most people have the idea that BBA is a must have for MBA but it’s not” said Sanjay Gupta now an MBA student of Media Management. 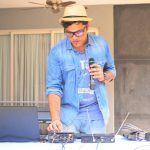 About Samrat: An editor for various publications and a faculty of Media Science at iLEAD, Samrat after a decade of dating and impressing the world of media can often be seen on Sundays at various Kolkata cafes with a guitar, diary, and microphone. Literature, jazz music, and thunderstorms help him write poetry, reports and movie scripts which gets him compliments, published articles and awards from various countries at his doorstep when he least expects them. He has a knack for emceeing, teach and sometimes sing on stage and also completed courses in Photography and French (DELF A1) with distinction. His interests include AI, Philanthropy, Recycling and currently he is working as a teacher of Digital Media, Blogger and Content Writer at iLEAD.